Marketplaces and prices shown matched UPC number 842711103089 during our search. 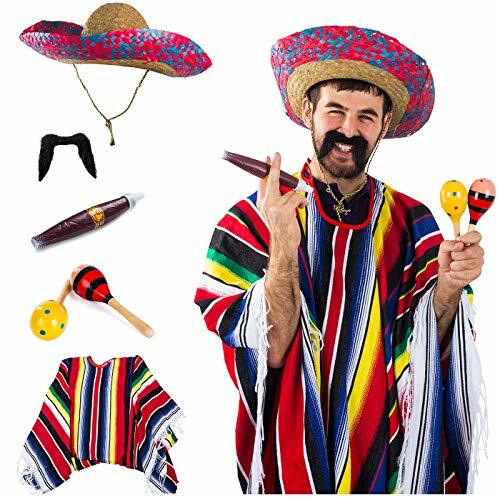 This Mexican costume 6-piece set, costume includes, sombrero, poncho, cigar, mustache, yellow and red maraca. 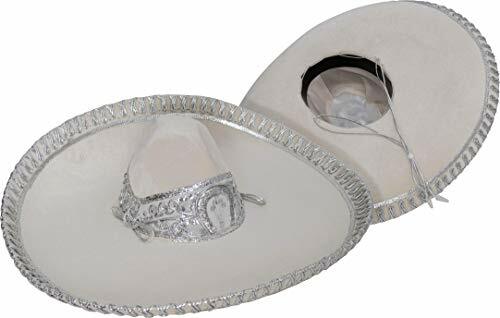 Sombrero hat circumference measures 23.5 inches. Hat has a blue and white woven chin strap. Adjust to your own comfort. Adult serape poncho is made of high quality synthetic fibers. Bottom of poncho has fringes hanging down. Mustache is self-adhesive, it's easy to apply and remove. Fake realistic looking cigar measures 8.5 inches in length. Fiesta maracas are made of wood. 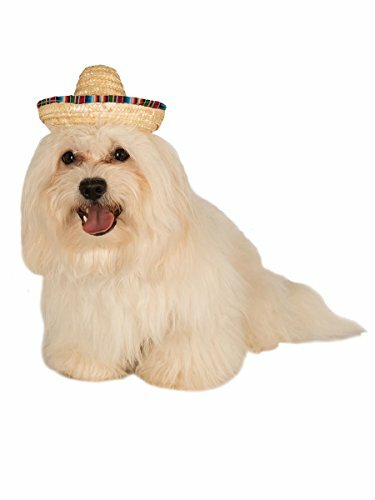 Great noise maker to go along with any Mexican music this Cinco De Mayo festive holiday. This Cinco De Mayo costume set includes a large sombrero, a serape poncho, cigar, mustache and yellow and red maracas. Sombrero circumference measures 23.5 inches. Serape poncho is made of synthetic high-quality fibers. Self-Adhesive mustache adds the perfect touch to your Mexican costume look. Cigar is extremely realistic looking. Wooden maracas are made of high-quality wood. 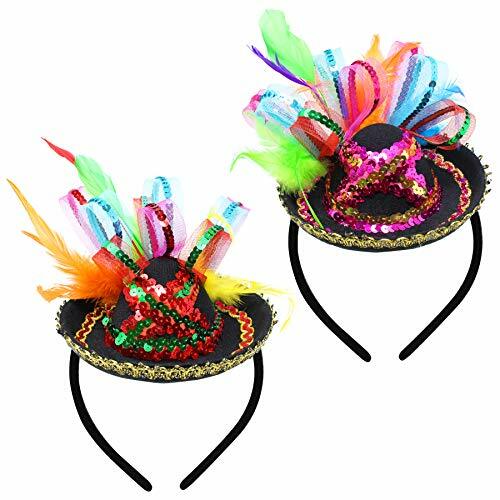 Perfect for a Mexican fiesta party.